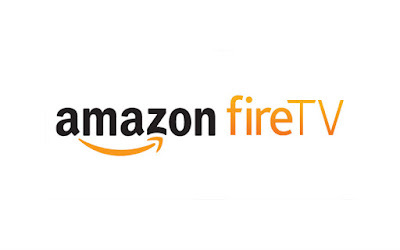 STREAMING Tips fire tv tv How to Clear Data for Kodi on your Amazon Fire TV & Fire TV Stick . How to Clear Data for Kodi on your Amazon Fire TV & Fire TV Stick . Below is a guide for quickly clear data in Kodi on your Amazon Fire TV & Fire TV Stick . Clearing DATA in your Amazon fire stick will revert Kodi back to factory settings, which is good when you're installing new Builds like silenceROM or The Beast.. Step 1 : Turn on Fire Stick. That is the process complete. When you start Kodi again it will be as if it has just been installed and you won't have any add-ons installed.